Workaway in the countryside, Croatia! 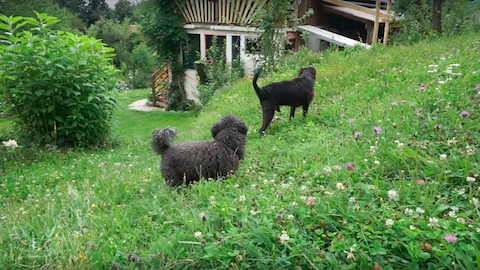 Watch this Workawayer show you around her new home in a tiny village in Croatia and telling you about her new Workaway family! :) Fresh fruit and veg produced from the farm and cheese from neighbours- now that's a good life! "It's a real joy eating produce from the land"
Winter in Vienna through Workaway!